Hire the best movers in the capitol operating excellent vans in top condition. Easily move any amount of items in our top grade removal trucks, equipped with all neveccasry safety features. All vehicles are up to the standards of the indsutry and our skilled movers will ensure your belongings are properly loaded and secured for the traqnsportaion. Full insurance coverage included. Your company will suffer no "down time" when you utilise our reliable moving services. We will draft a professional moving plan and relocate your business outside of standard work hours for minimal impact on your work process. Our service list covers a rich spectrum of various removal, man and van and additional services our private and corporate customers might require. Call for a free quote and to learn more about or special offers and possible price discounts. Each service we offer is available both as a stand alone option or a bundle with other services we provide. Rabbit Man and Van puts professionalism and removal expertise into practice as to provide private and business clients across Greater London with exceptional quality removal and delivery services worth every penny. With us moving places or relocating items will be made the quick, hassle-free affair people need it to be. With emphasis on punctuality, affordability and efficiency we are the professional service partner you can trust. With years of industry experience, and attention to detail, our range of property removals in London will provide the coverage and cost-effectiveness your home or office removal project needs. 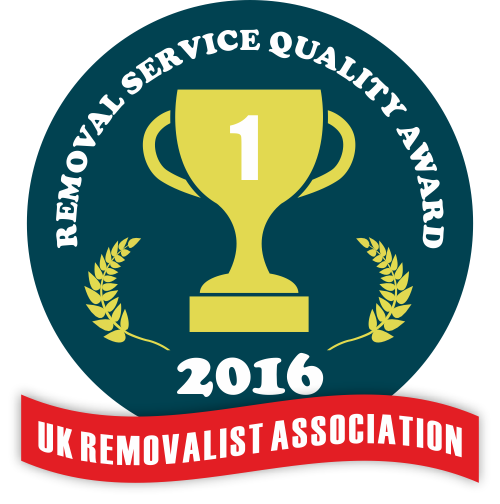 We are well aware that cancelling out the margin for error is essential for providing safe and efficient home and office removals in London. Because of this, we have made sure our removal technicians and drivers are up to the task and able to perform their duties with professional precision and efficiency. We employ specially trained movers who have the practical skills and expertise to deal effectively with all aspects of the process from start to end. Our professional removal drivers have years of experience behind the wheel, and will deliver your goods intact and on time. As expected, our movers and drivers will be extra careful when handling, shifting and transporting high value or irreplaceable items in order to give our customers much needed peace of mind, and assurance of the best possible removal service. In short, we offer the safest man and van services in London (full insurance coverage included). Being a professional removals and delivery operation, we understand that adequate technical capacity and industry grade equipment and materials are required to do every job properly. We have everything covered and under control. We maintain and operate a fleet of specialised removal vehicles of the appropriate size and load capacity. Our vans are clean, well maintained and always stocked with the required tools and equipment for the task at hand. 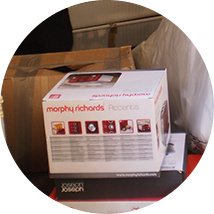 We have all the required packing and wrapping materials, including boxes, bubble wrap, stretch foil, removal blankets etc. Our vans travel stocked with most materials, but if there something specific needed, please inform us in advance and we will make sure to have it handy on removal day. Home removals – we handle all types of residential property removals, from flats and one bedroom properties, to country houses and all the rest. Business relocation – we deal effectively with most types of commercial property relocations, service suitable for offices, eateries, shops etc. 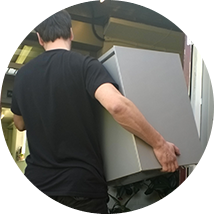 Small Removals – the company provides a specialised small removals service for those requirements that are too big to handle on your own, but too small to engage a full flared removal solution. Man and van services – a quick, flexible and inexpensive service to help you move all sorts, and any number of personal items or commercial goods from A to B. Junk removal – parting way with old stuff or clearing out the garage and basement are usually part of many removal projects so we have that covered for you. 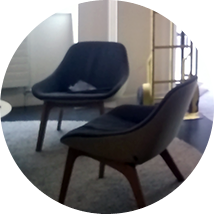 Furniture deliver & assembly – we can pick up, deliver and put together your newly purchased or existing furniture quickly and without causing damage. Fragile item moving – we maintain and provide a specialised fragile item moving service for those high value, delicate objects you really need shifted carefully. Packing supply delivery – should people prefer to do their own packing, we are able to deliver a full kit of quality, high strength packing and wrapping materials to their doorstep, at a very reasonable price too. Storage services – we can arrange for convenient and affordable storage solutions with local partners, available for both short and long term storage requirements. 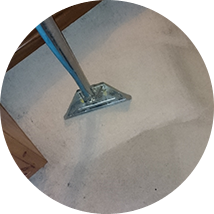 Moving out cleaning – cleaning before leaving is one of those necessary but hassling chores, so we can do it for you, just let us know and we will include it in the removal service. We are one of the best reputed professional moving firms in the capital today. Our London covering man and van services have earned us tons of very positive client feedback. Everyone who has ever made use of our expertise in property and item removals points out to our dedication, professional attitude and the diligence with which our certified movers and drivers operate. 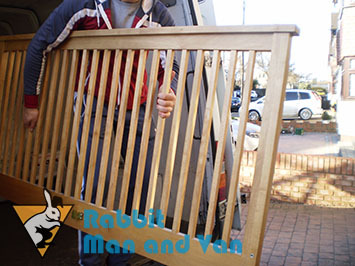 We believe in the individual approach toward every task we have been hired to do, which means that when tailoring the man and van service that is to be delivered to you, we at Rabbit Man and Van are going to take into consideration your personal needs and preferences and proceed to figuring out what the best course of action for you would be. Feel free to tell us if you have any specific requirements so that we can accommodate your needs the way you want them to be handled. In addition to diligence, expertise and knowledge, we will more than gladly take up the responsibility of fitting the special needs of your removal. All our man and van services in London are child and pet friendly. Additionally, we offer a very flexible schedule which is open to last minute reservations, weekend and bank holiday operations. Since you have likely chosen the most efficient and comprehensive property removals in London, you will have fewer things to worry about and more time and energy to explore this great city of ours. A metropolis of more than nine million people, and an abundance of world renowned sights and ever growing number of places of historic and cultural interest. The opportunities to learn new things and visit new places are endless – from the traditional Central London sights, to the historic areas and pockets tucked here and there across the city. London is far more than just an administrative centre. The capital is famous for its tourist attractions. Tens of millions of people come every year to see the British Museum, Big Ben or Tower Bridge. The metropolitan area of London is divided into 33 distinct areas – 32 boroughs and the City of London. Other London areas that deserve your attention include Little Venice in Maida Vale and Kew Gardens in Kew Park.